April is Earth Month, with Earth day coming up on the 22nd April. 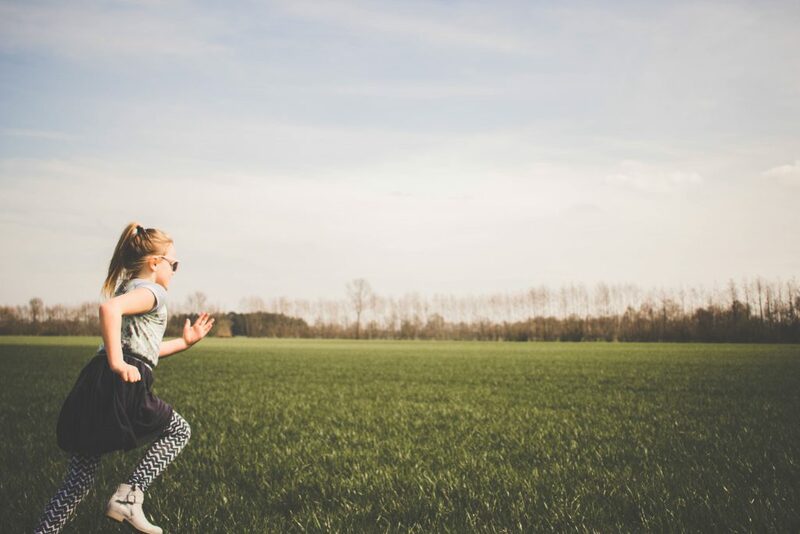 It’s a great time to think about the little things we can do as a family to develop good habits in the kids for the future – whether that’s recycling, spending time in nature, or helping them to learn about environmental and green issues. You can find out more about the natural parenting & earth month blog hop here, and follow along each day with the new topic. We’re sharing three giveaways with you over the course of the blog hop, full of exciting natural prizes. Scroll down to the end of this post for your chance to enter the “Teaching Kids to Go Green” giveaway. 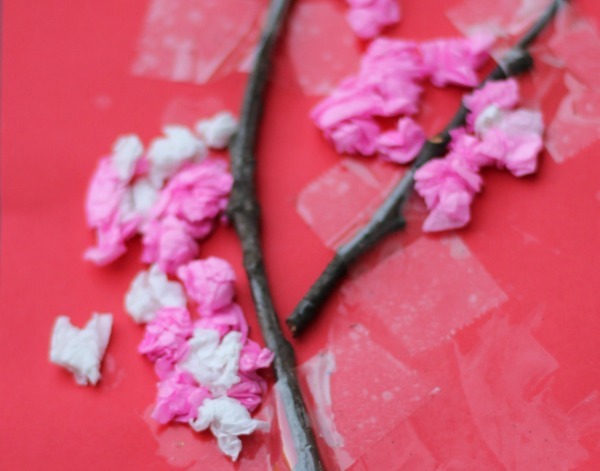 A really easy way to recycle is to re-use items that you have gathered to make crafts and toys. My boys are always gathering sticks on their walk to and from school each day, or while playing outside. There is something about sticks that is just so appealing to young children – mine always manage to spot them! 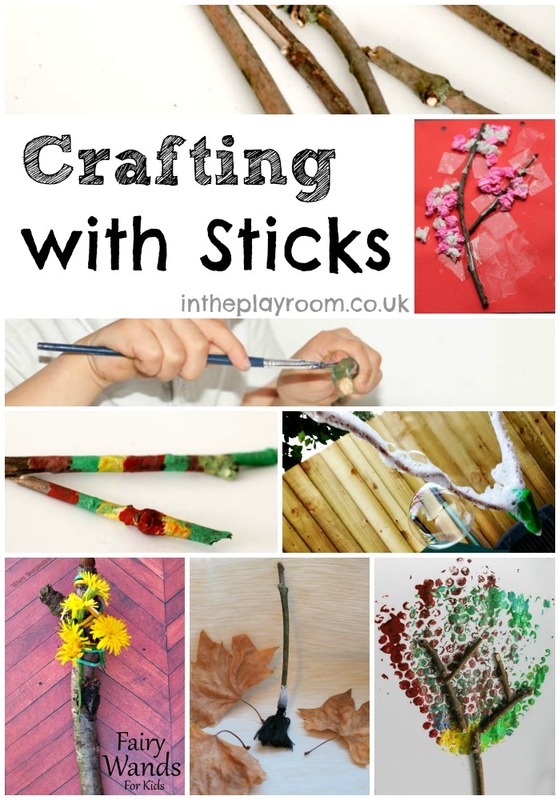 We often have fun painting our sticks, or gluing and sticking to create something else out of them so here are just a few of the ideas that you could use for your ever growing pile of sticks collected by the kids. Read more about this activity here. Real sticks are great to use as the base for making all kinds of tree pictures for the different seasons of the year. See more about this craft here. Here’s another kind of tree, using real sticks as the base. A bubble wrap handprint tree for Autumn. 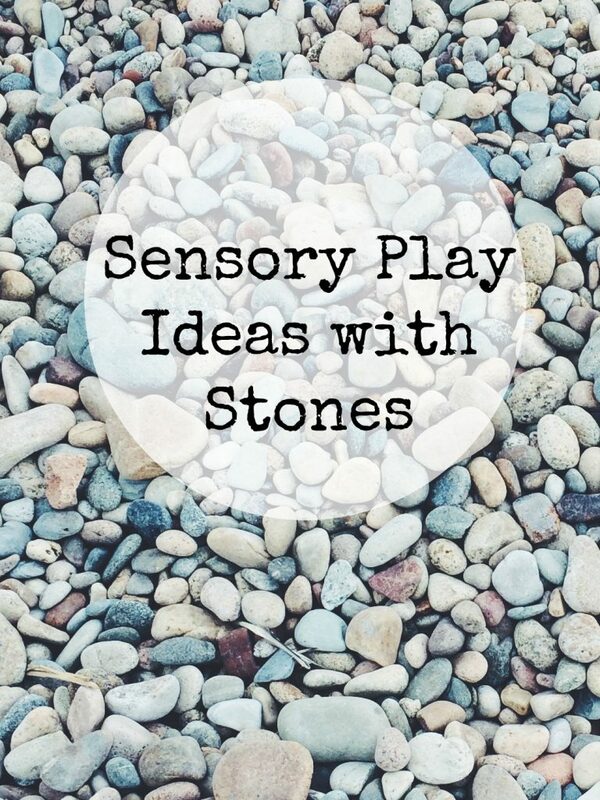 Sticks also make a fun addition to any sensory doughs or other play materials. 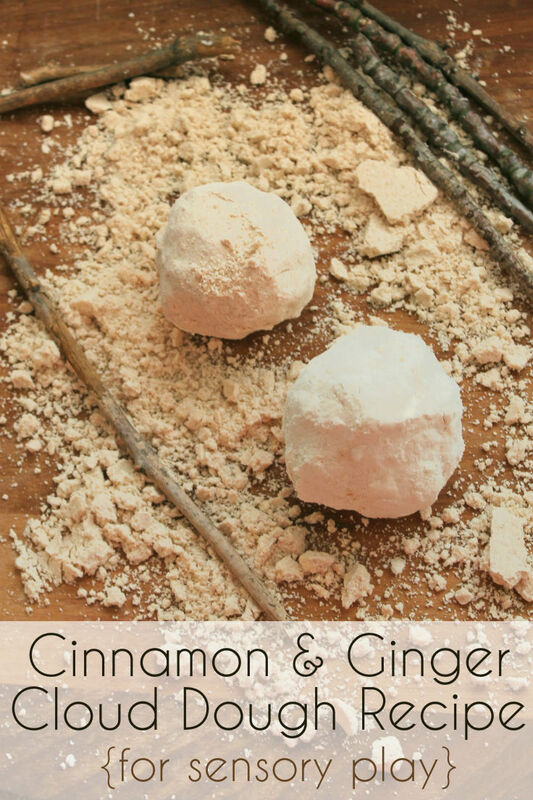 They are perfect for mark making, building and of course for making a snow man! 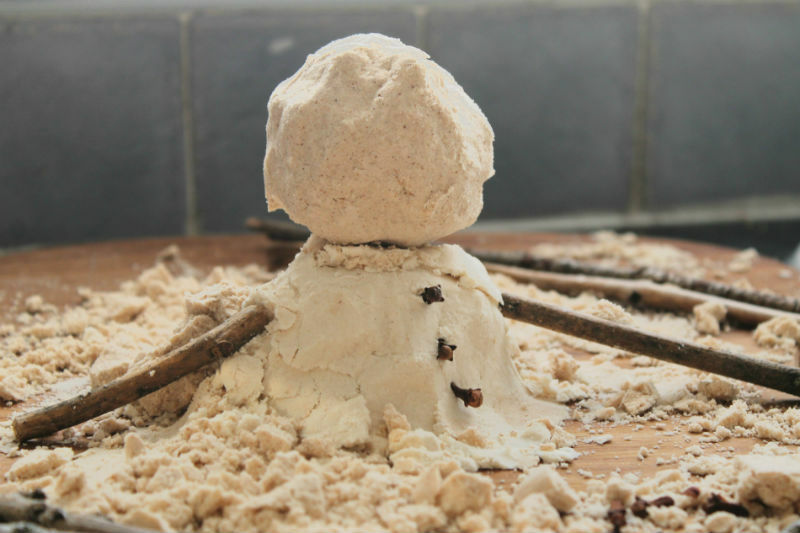 Get the recipe for this cloud dough here. We made this simple craft at Halloween time. 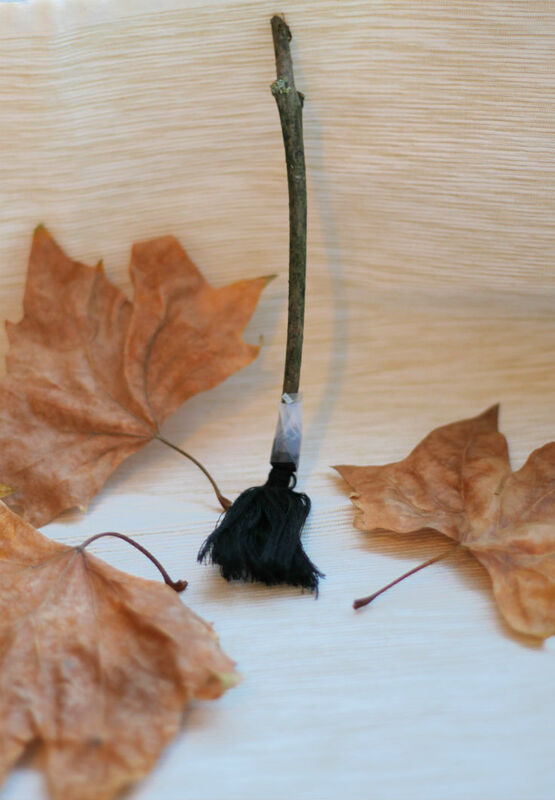 One stick, plus a piece of tassle from old clothing, or an old curtain tie or whatever you have spare, will make a quick and effective witches broomstick. We didn’t write this one up as a full blog post – but all you need to do is tape the two pieces together and you’re done. 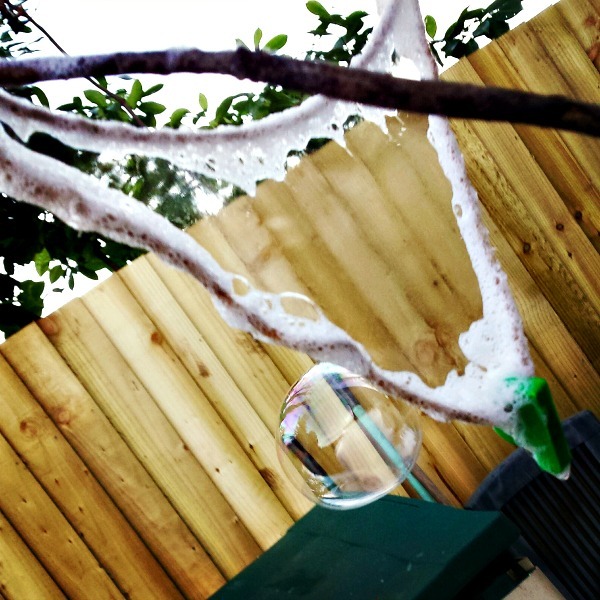 We’ve been meaning to use some of our sticks to make nature bubble wands. I’m sure we will get these done and share them with you soon, but while looking around to see if there was anything similar out there I came across these sticks used to make giant bubbles! How cool. You can see the directions over on 101 things to do with kids. 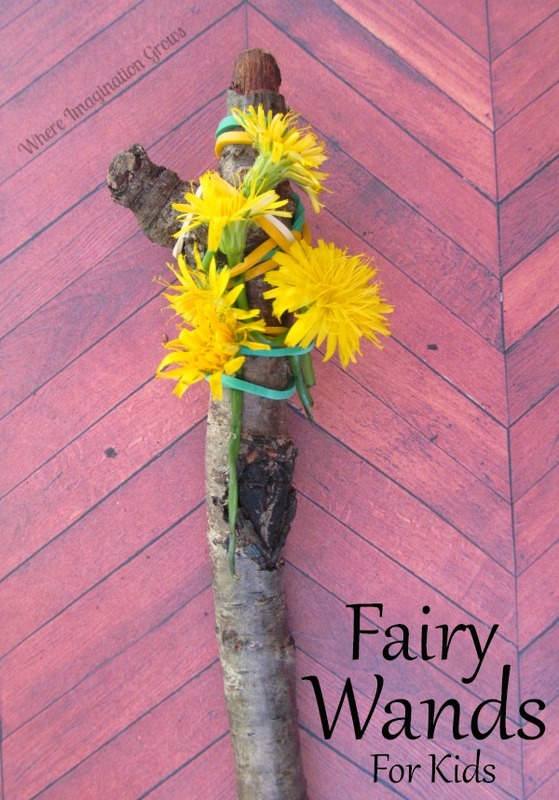 There are so many fun and pretty ways to make a fairy wand from your gathered sticks, and here is just one idea to get you started. 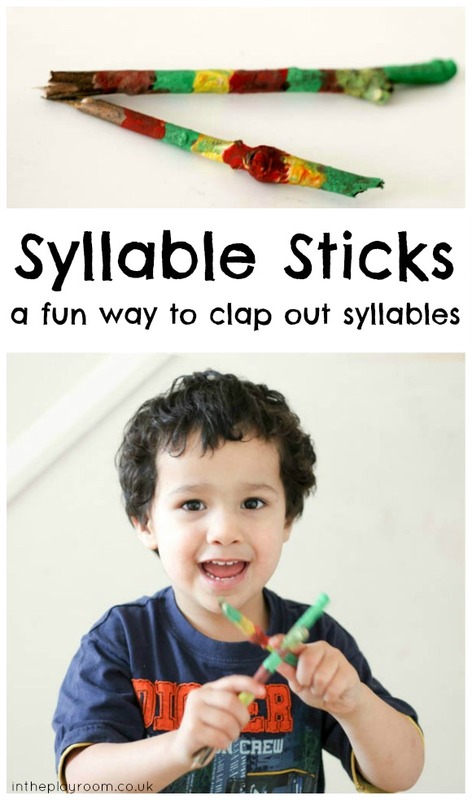 I hope you enjoyed these ideas on how to play and get creative with sticks. What we love about these simple materials is that the only limit is your imagination! I’m sure we will be bringing you more crafty stick ideas soon. Now it’s time for the giveaway! Enter via the Rafflecopter widget below for your chance to win. Prize pack including gardening kit for kids with gloves, apron, and watering can, “Why should I Recycle?” book, “Why Should I other about the Planet?” book, Art from Packaging Book, and a Bug Bungalow & magnifying glass set. « Dominos Pizza Night and Fun Family Games » Win a trip to see the Northern Lights by sharing your top travel bucket list destinations with us!